Comic-Con continues to bring good news to fans of comic book TV, as it was announced there today that Wynonna Earp has been renewed for a fourth season. 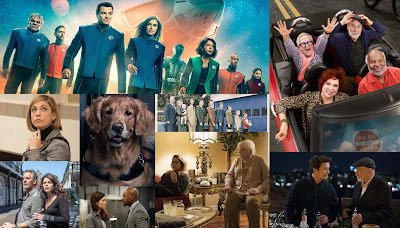 The series just returned for season three earlier this week, with a special "preview" on Monday and the official premiere on Friday. The Monday preview drew a 0.09, slightly higher than the 0.08 for the season two finale. 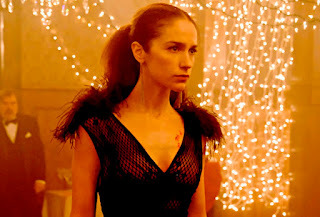 Melanie Scrofano, Dominique Provost-Chalkley, and Shamier Anderson star in the supernatural series, which focuses on the great-great-granddaughter of famed Wild West sheriff Wyatt Earp.